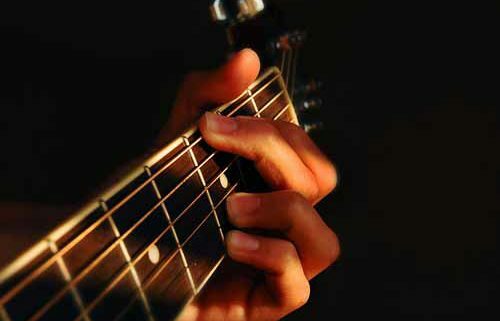 Brian Kozak has guitar lessons at the church Saturdays from 10:30 am – 4:30 pm in the Choir Room. If you would like to take guitar lessons or would like more information talk to Brian Kozak or contact the church office. 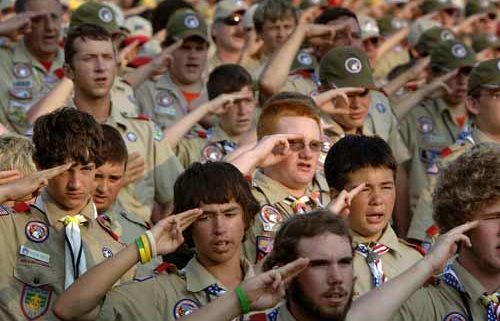 If you or your child would like to be a part of this group, Boy Scout Troop 179 meets at the church on Thursdays from 7:30 pm – 9:00 pm in the Wheaton Center. If you are interested in joining this troop or would like more information contact Steve Bopple through the form below. 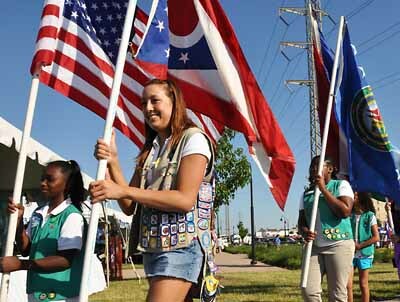 The Girl Scouts of the United States of America or simply the Girl Scouts is a youth organization for girls in the United States and American girls living abroad. Today they continue the Girl Scout mission of building girls of courage, confidence, and character, who make the world a better place. They are the preeminent leadership development organization for girls. And with programs for girls from coast to coast and across the globe, Girl Scouts offers every girl a chance to do something amazing. 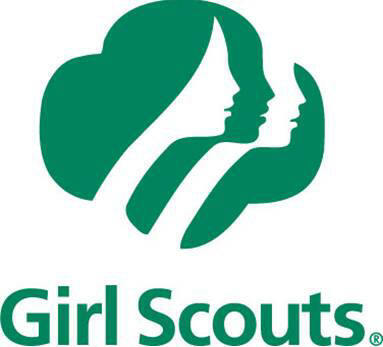 If you would like to learn more about the Girl Scouts visit their web site. This troop typically meets the first and third Saturday of each month from 10:00 am – 12:00 pm. Check the calendar to verify the times and dates. OA is open to everyone. 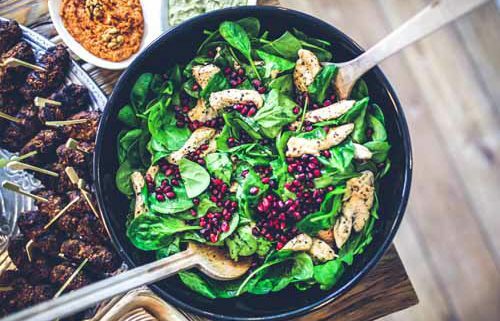 No matter what your problem with food — compulsive overeating, under-eating, food addiction, anorexia, bulimia, binge eating, or overexercising — OA has a solution. 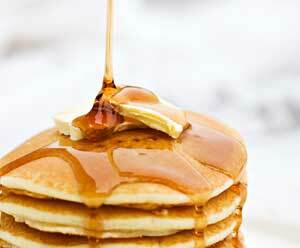 Would you like to learn more about Overeaters Anonymous visit their web site. If you would like to visit a meeting come to the church Sundays or Wednesdays from 7:00 pm – 8:00 pm in the Montgomery Room. 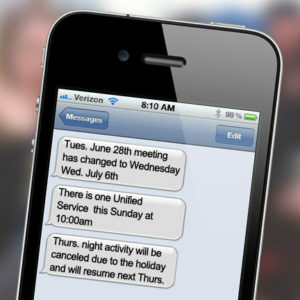 You can now receive announcements by text message! In addition to our ability to send out phone messages to multiple people instantly, the church office can now send out text messages to your cell phone. If you would prefer to receive text messages with announcements of upcoming events, schedule changes or emergency notifications, it’s easy … just text the keyword FBCGC to 80123 to opt in. We promise we won’t flood you with unwanted messages, and you can opt out at any time. This just offers you one more way to keep in touch with the good things happening at First Baptist Church. If you are not currently receiving phone announcements and would like to, please email the church office with your name and phone number and we’ll add you to the list. We own it! Let’s Use It! Ownership of this magnificent 325-acre Christian camp is split evenly among the Cleveland, Akron, and Ashtabula Baptist Associations. Therefore, as a member of CBA First Baptist is a part owner. In years past First Baptist held an annual Saturday-Sunday weekend retreat attended by as many as 50 members, families, and friends. The Camp is a wonderful asset for young and old alike. Weeklong camps for Elementary, Junior High and Senior High kids, and for Special Persons, includes Horseback Riding camps for all ages. Check out the website christiancampohio.org or go the Camp’s Facebook page at facebook.com/Koinoniacamp1, today! Discount registration ends April 1, 2018! Special Person’s Camp – Designed for campers 18 years old and older who have special needs. Youth Special Person’s Horse Back Camp – Designed for youth, ages 10 thru 17 with special needs and an interest in horses. Adult Special Person’s Horse Back Camp – Made for campers 18 years and up, with special needs. Wilderness Weekend – 7th—12th Grades. Learn to build shelters, cook over an open fire, sleep under the stars. And Many More including Paintball Camp, Youth Bible N’ Saddle Camp. Advanced Horse Camp! At the core of our faith in Christ lies an understanding to our human condition and basis for redemption. The gospel of good news is based on the person and the work of Jesus, the Christ who offers us salvation, redemption and eternal hope. It is a message found from cover to cover within Holy scriptures. Our study will begin in Genesis and we will follow the work of God bringing redemption to humanity through to the book of Revelations. All you need is a bible. The format is conversational and interactive. It is open to everyone. 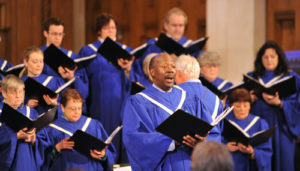 FBC has a marvelous Chancel Choir, led by Dr. Robert Schneider. You can now listen to the choir’s weekly anthems on YouTube! Click here to be listen to the playlist. https://www.firstbaptistcleveland.org/wp-content/uploads/2013/04/logo21.jpg 0 0 Greg Beckner https://www.firstbaptistcleveland.org/wp-content/uploads/2013/04/logo21.jpg Greg Beckner2016-01-01 12:53:032017-01-24 18:16:24Chancel Choir Anthems Now Available on YouTube!